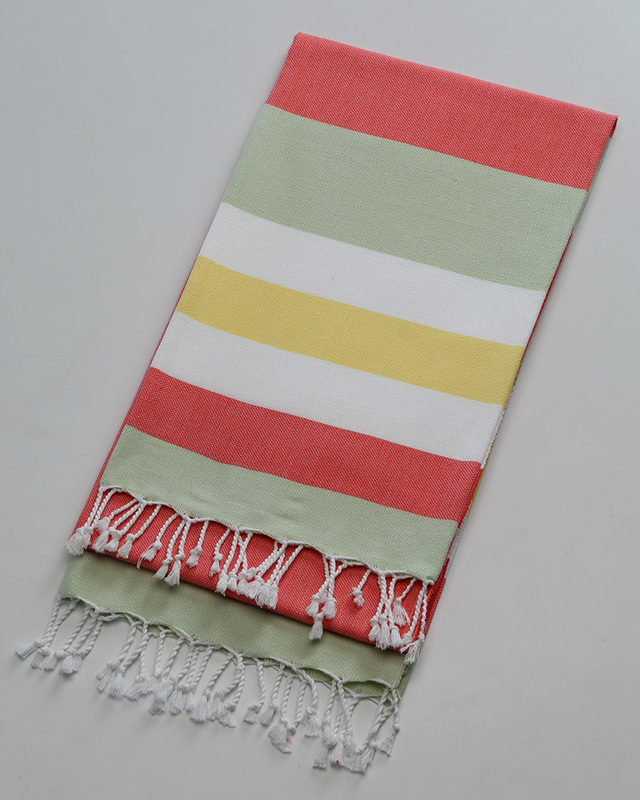 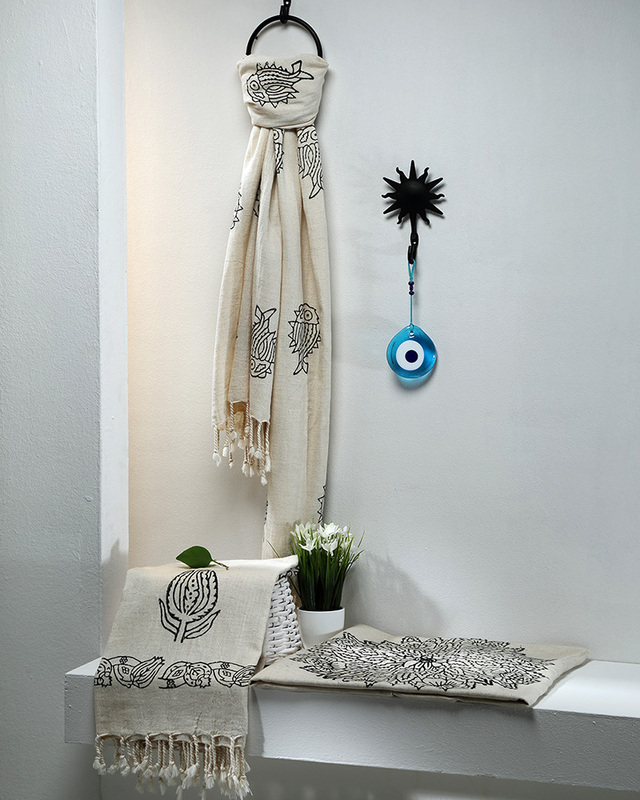 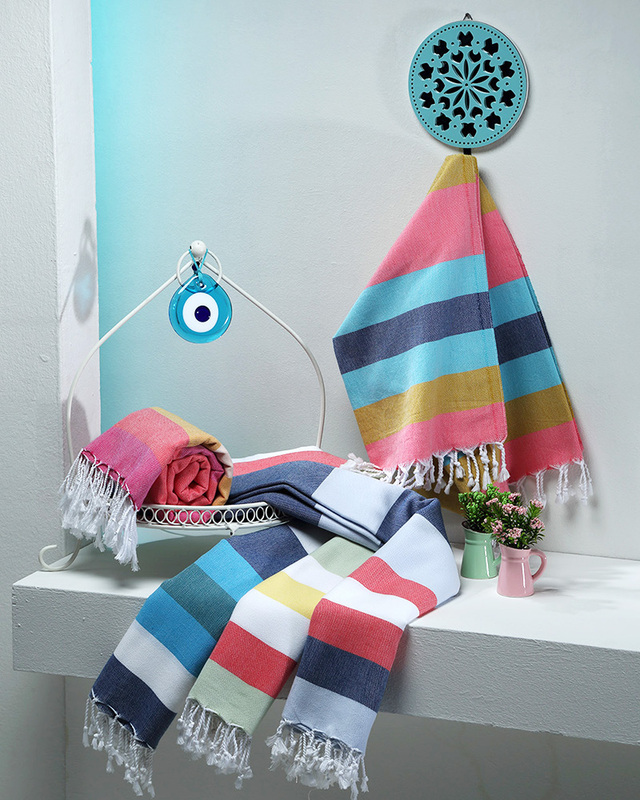 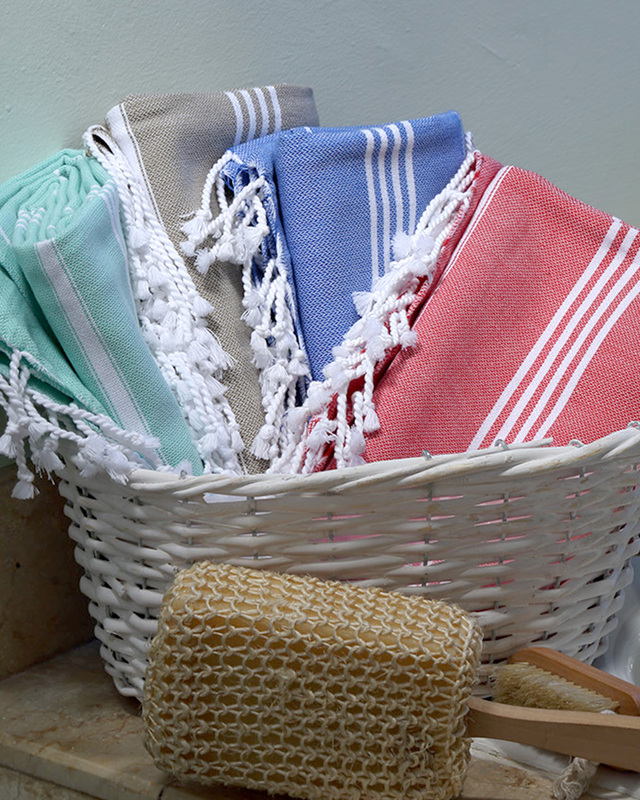 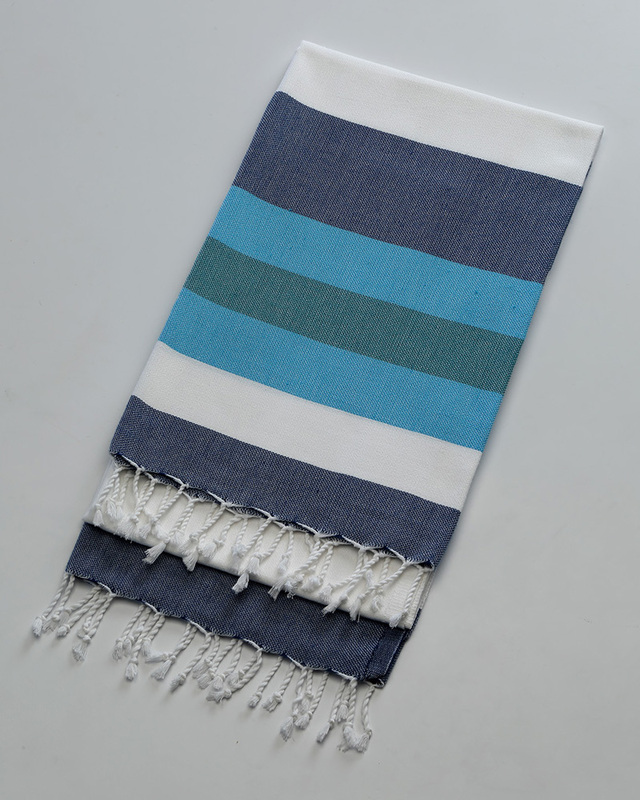 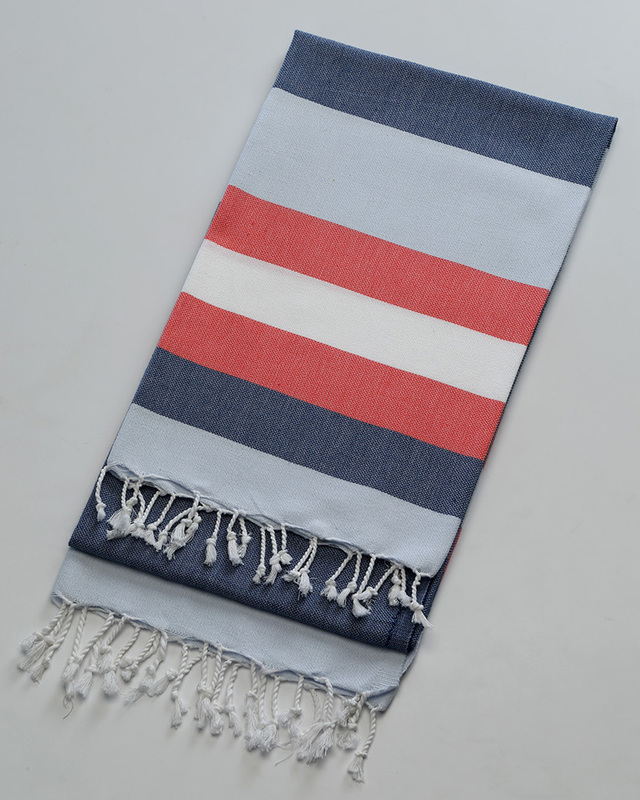 Smyrna Peshtemals are as cheerful and sunny as the beautiful city Smyrna on the Aegean Coast. 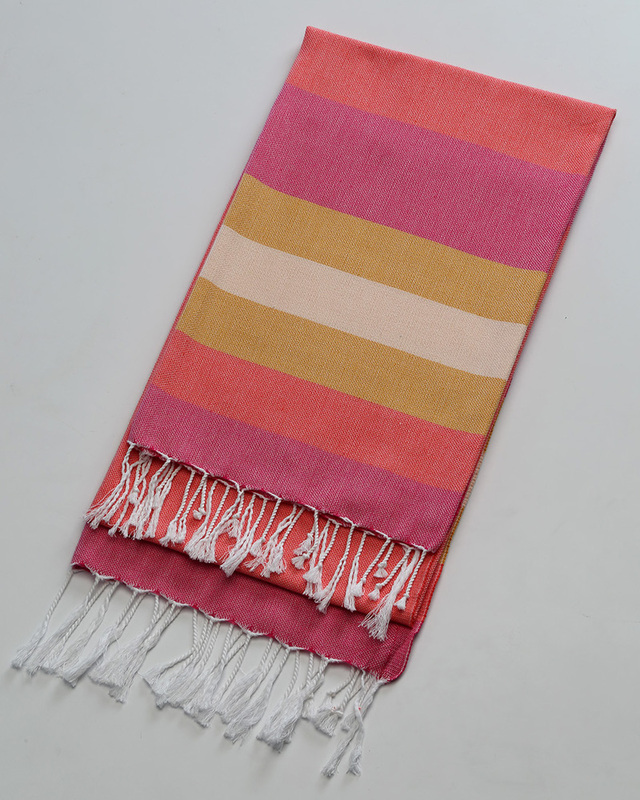 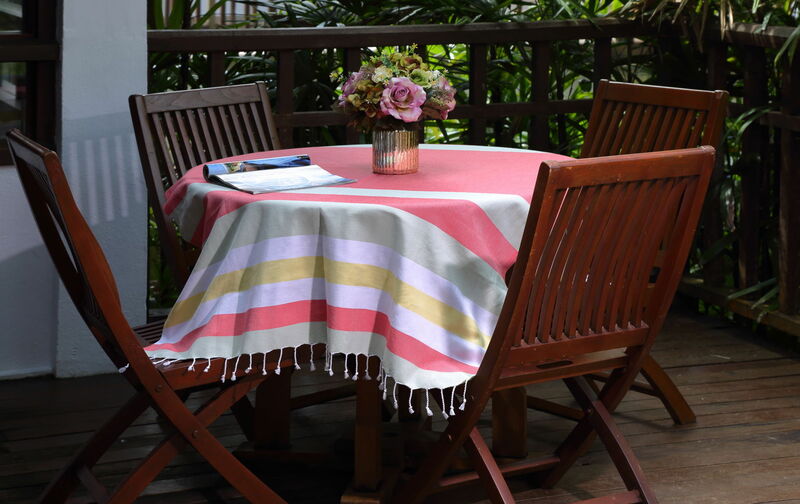 Lively and bright colour choices will help you feel more alive and invigorated whereever you use your Symrna Peshtemals! 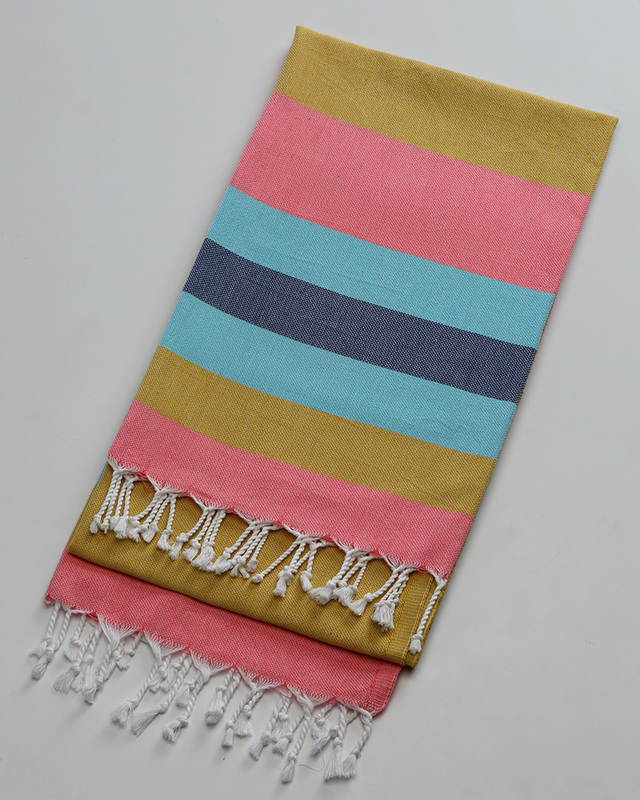 +/- 5% size changes must be tolerated as a result of semi-handloom production.